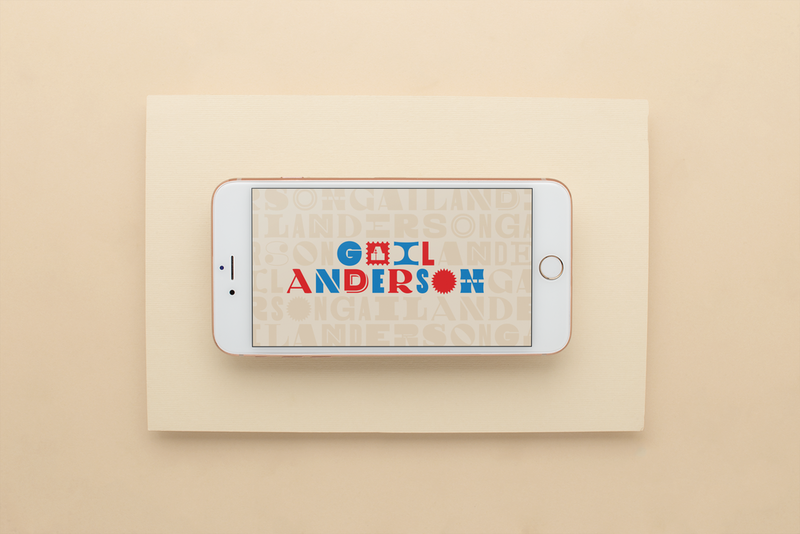 12.31.18 California——Communication Arts magazine, a professional journal for those involved in creativity in visual communications, has announced the winners of its 9th annual typography competition. One hundred and twenty-nine projects were selected by a jury of creative professionals; 1,653 entries were submitted to the competition. The selected projects will be reproduced in the January/February 2019 issue of Communication Arts, both in print and digital editions, and more than 25,000 copies will be distributed worldwide assuring important exposure to the creators of these award-winning projects. SEALS’ winning projected was a series of social media banners for a lecture at The Washington Post. 11.05.18——Freelance Tribe is an all-inclusive community committed to helping self-employed creatives and makers. Prior to launching their website full of interviews and resources, Freelance Tribe gave me the honor of being the very first interview. 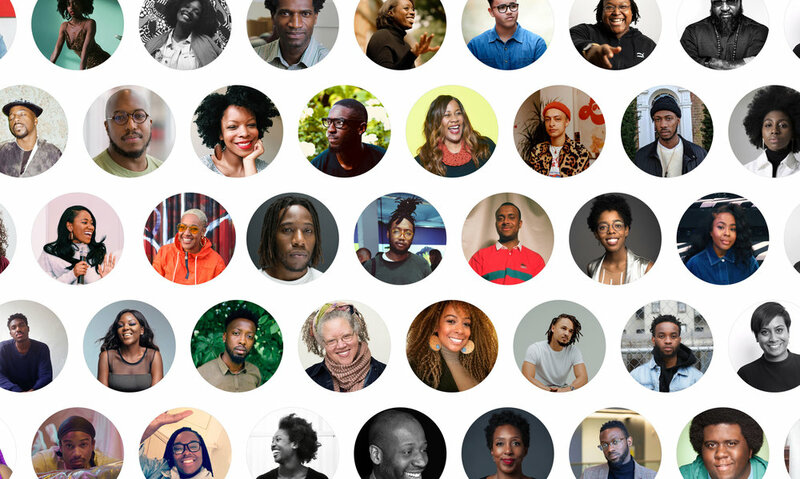 10.04.18 UK——This Black History Month 2018, we’ve brought together a group of outstanding industry heroes to each nominate 10 black changemakers and creators that are shaping culture, arts, design, business, tech and beyond. 09.10.18——Today AIGA, the professional association for design, and Design Observer announce the results of “50 Books | 50 Covers” of 2017. Book designers and publishers entered nearly 800 book and cover designs from 40 countries. 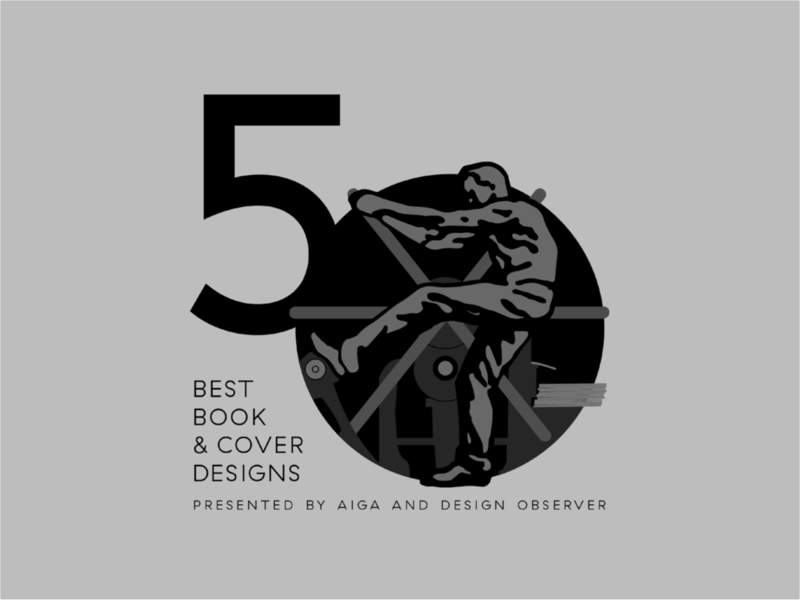 After careful and considered review, the jury recognized submissions that successfully demonstrate design excellence in book and cover design. Seals is extremely honored to be among this select group. 08.29.18 Canada——What can I say about UpHouse. It’s a partnership of interesting beginnings. It started back in 2017 when myself, and 3 other designers, were hired to design their brand identity. While my beautiful design was not selected, we’ve been working together ever since. After being named the youngest of The Type Directors Club's inaugural list of promising designers under 35, we talked about…just about everything. 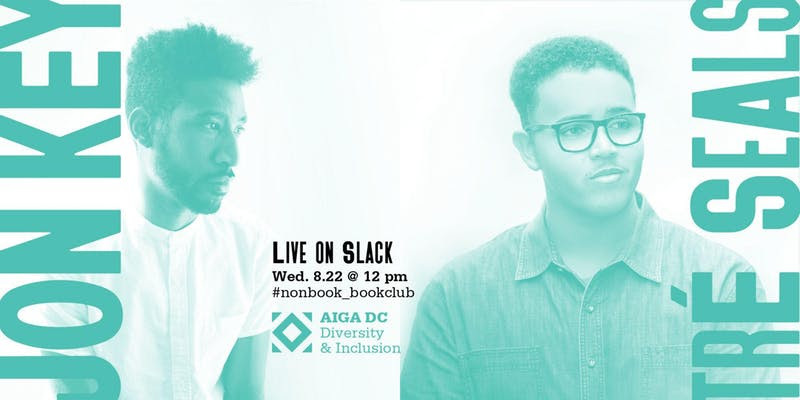 08.22.18 Washington, D.C.——We’re hosting a live chat with Jon Key of Morcos Key and Tré Seals of Vocal Type on the AIGA DC Diversity & Inclusion Slack chat on the #nonbook_bookclub channel. Join us for a conversation with this dynamic duo and hear what they have to say about typography, design, and the lack of representation in this niche field. 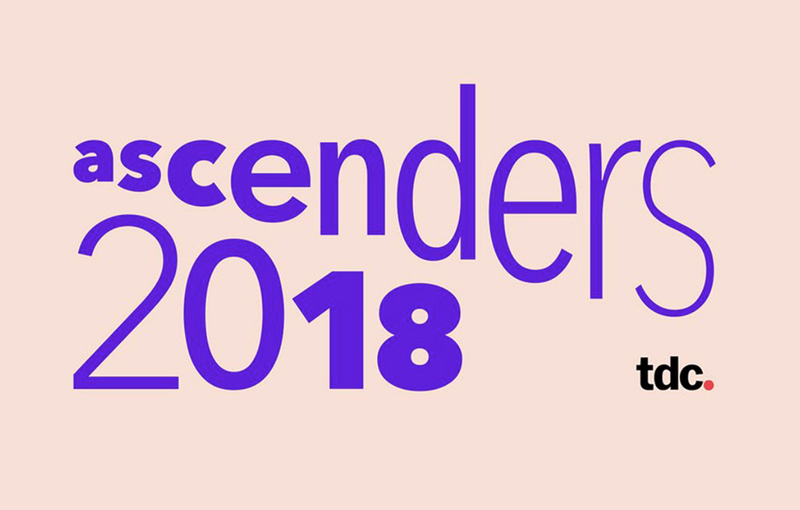 07.11.18 NYC——Seals was selected by the Type Directors Club (TDC) for the first ever Ascenders competition, a portfolio based contest which recognizes the work of designers who are 35 years of age and under for their remarkable achievement in typography, type design, and lettering. Award ceremony and exhibition will be held on August 15th at the Type Directors Club in NYC. 07.03.18——Designer, author, educator Timothy Samara is a world authority on type and graphic design. in Letter Forms: The Design of Type, Past to Future he takes readers even deeper, expertly guiding them through the aesthetics as well as the technical considerations of his subject. He begins with an overview spanning the invention of movable type to today's digital typography, and ends with a showcase of contemporary fonts. 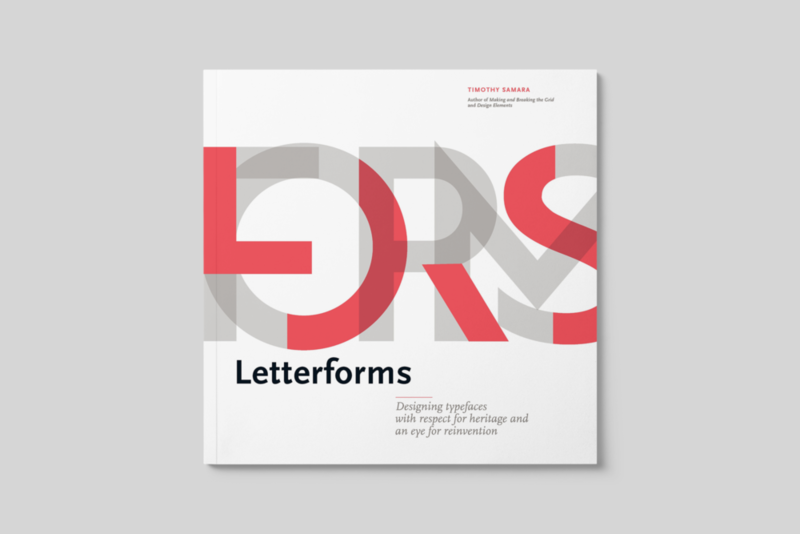 Through our font foundry, Vocal Type Co., Seals has the extreme honor of being featured in this amazing book, 5 times! 12.27.17 California——Communication Arts magazine, a professional journal for those involved in creativity in visual communications, has announced the winners of its 7th annual typography competition. One hundred and twenty-nine projects were selected by a jury of creative professionals; nearly 2,000 entries were submitted to the competition. The selected projects will be reproduced in the January/February 2018 issue of Communication Arts, both in print and digital editions, and more than 25,000 copies will be distributed worldwide assuring important exposure to the creators of these award-winning projects. 10.11.17——The Regional Design Awards is an annual competition from PRINT magazine, one of the top 5 graphic design magazines in America. This year, the judges pored over, puzzled over, obsessed and stressed over nearly 4,000 entries to bring create this list of their selections for the best American designs of the year. Seals is proud to announce that we’ve created something great enough to be deemed one of the best American designs of the year. 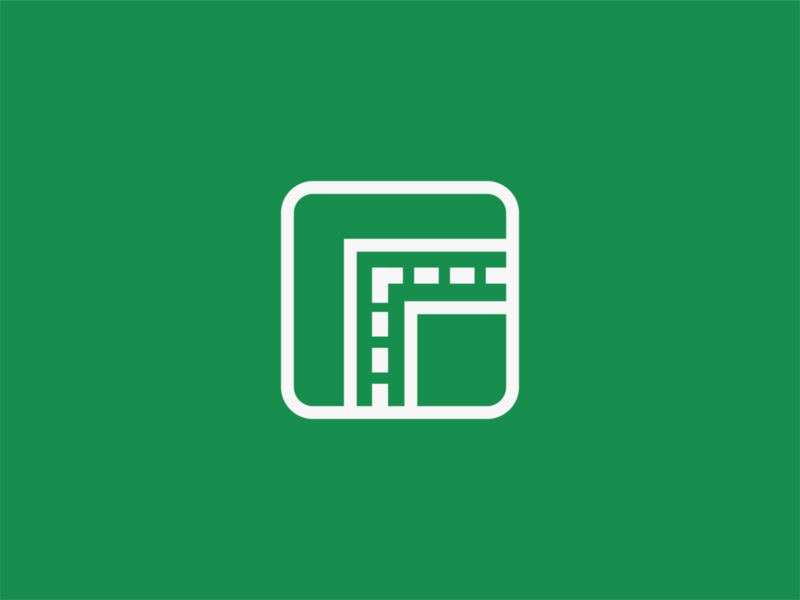 Revision Path is an award-winning weekly interview podcast that focuses on showcasing some of the best Black graphic designers, web designers, and web developers from all over the world. On each episode, they explore the stories, processes, experiences, insights, and creative inspirations of these awesome creators. Tré Seals had the amazing opportunity to not only be interviewed in Episode 187, but also in 1 2 3 subsequent written interviews. 08.03.17——Typewolf, founded by designer Jeremiah Shoaf, is one of the top design blogs focusing on the use of typography in web design. Monday through Friday, Typewolf features a new site, highlighting what fonts were used and who designed the site. At the end of every month, Jeremiah comments on his favorite sites of the month. 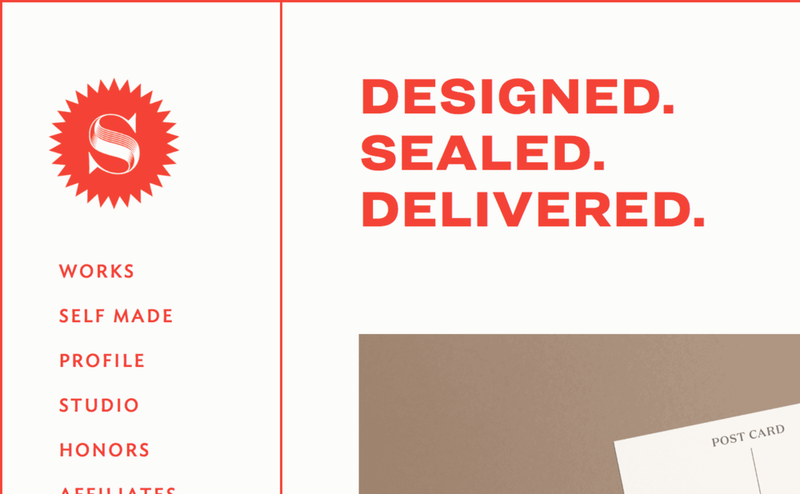 Seals’ site was featured in Typewolf’s Favorite Sites of July 2017. 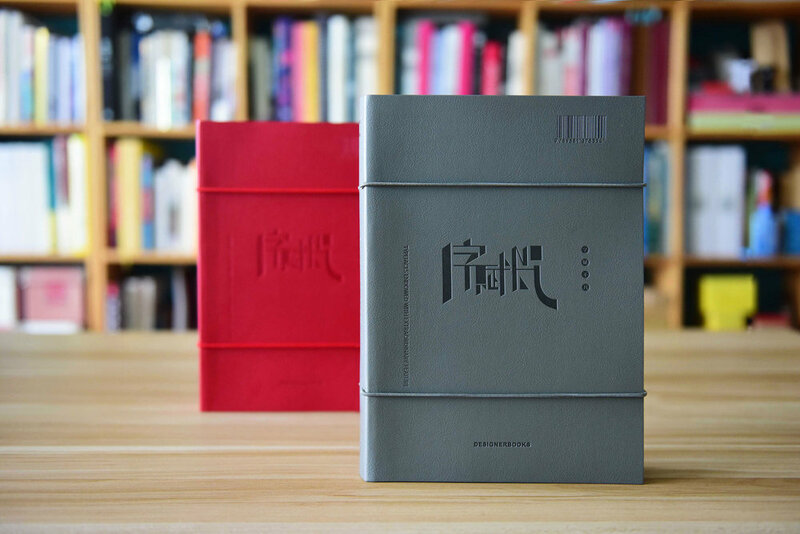 06.23.17 China——Published by DesignerBooks Typefaces Endowed With Extraordinary Features is a bilingual book that is divided into English and Chinese providing a new reading experience. The book highlights the extensive collection of the most innovative and cool typefaces and practical design from around the globe. The first typeface Seals ever created, Unveil, can be found among the pages. 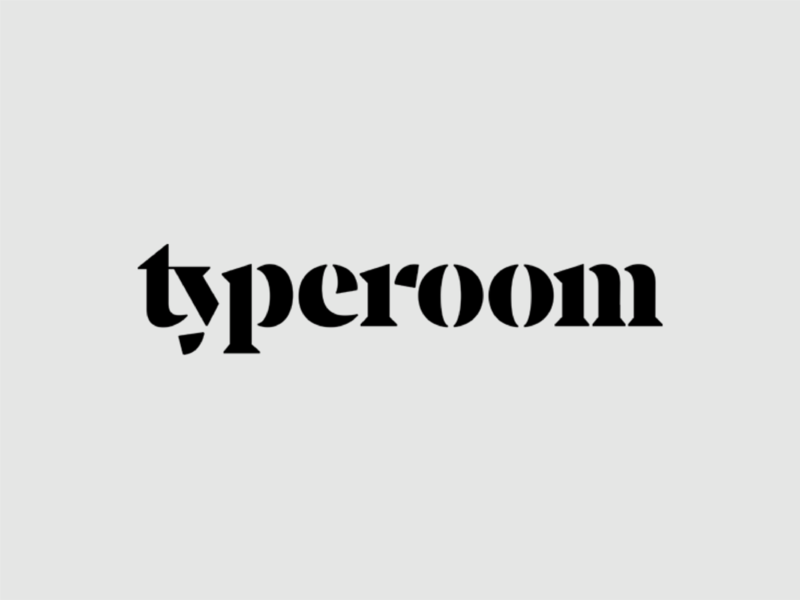 03.30.17 UK——Showcasing outstanding typographic works, featuring inspiring stories about the letterforms that matter, premiering breaking news and interviewing type designers from around the globe, TYPEROOM is a curated portfolio for the discerning tRypophile. See what they have to say about Vocal Type Co., the second black-owned font foundry in America, and a subsidiary of Studio Seals. 12.16.15——A great poster design is something to be proudly shared. 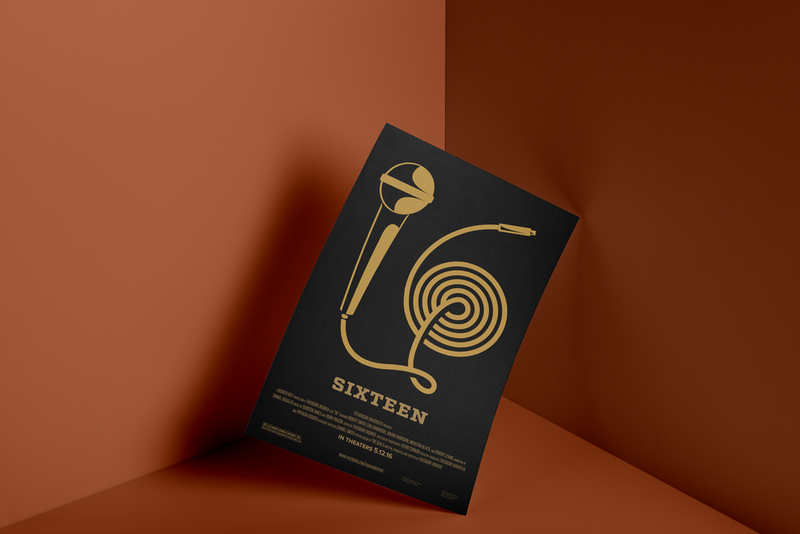 HOW’s Poster Design Awards recognizes the best of the best when it comes to poster design, and we’re thrilled to share this year’s top 10 winners. The readers of HOW voted for their favorite poster design from the top 10 Poster Design Awards winners, which were selected by Judge Allan Peters— associate creative director at Target, poster design lover and winner of pretty much every poster award on the planet. VIEW OUR WINNING ENTRY HERE.